Payment processing is an essential component of the organization and management of a hotel. 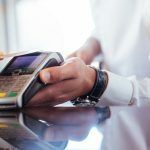 It is important to have several ways of processing your guests’ transactions in a secure, efficient way whether that may be online or in-person. By having the option to accept a variety of payment options, it not only expands your customer base, but improves the customer experience from booking to check out which increases brand loyalty. 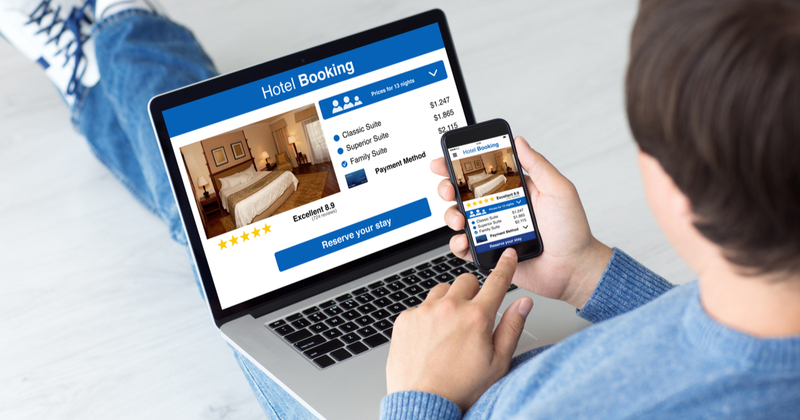 As important as it is to consider online payment options, giving customers a variety of payment options in person at the front desk is important, as not all guests prefer to pay offline after booking online. This also applies to making changes or adding services during their stay. Making this process as smooth as possible for both the guests and your staff means adding revenue to your hotel and increasing customer satisfaction. 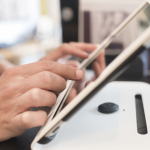 Mobile point of sale systems offer a range of benefits to both guests and hotel staff. For the guest, a mobile POS allows them to stay comfortably in their seat while ordering and paying at the bar, restaurant, or pool. Customers can also know that their credit card information is safe since it does not leave the site. Hotel staff efficiency is improved because the waitstaff can cater to one table at a time, avoiding distractions and long queues for payment. Expedited service also leads to faster turnover and increased revenues. Overall, the experience is better, faster, more personalized, and more efficient. A simple yet valuable part of processing payments in hospitality is the pre-authorization of funds. Prior to booking your stay, a pre-authorization ensures that whether you or your guest cancels the booking for any reason, there is no need to process a refund and avoid potential fees in refunding the transaction. Upon check-in, the hotel can place a hold of funds on the guest card for covering additional charges such as room service, or for liability purposes. With the funds held until check-out, you do not need to worry that the guest will leave without paying for the room and services. Some guests feel most comfortable booking by speaking with someone directly. For guests who are paying in person or over the phone, virtual terminals are a system for manually accepting these payments. Virtual cards act like physical credit cards but private payment data is not transmitted to the hotel or stored. Customers expect efficiency, security, and a hassle free process while completing their transactions. A complete payment solution will include all of these above elements, and will ensure you fulfill the demands of your guests, keeping them coming back for future stays.